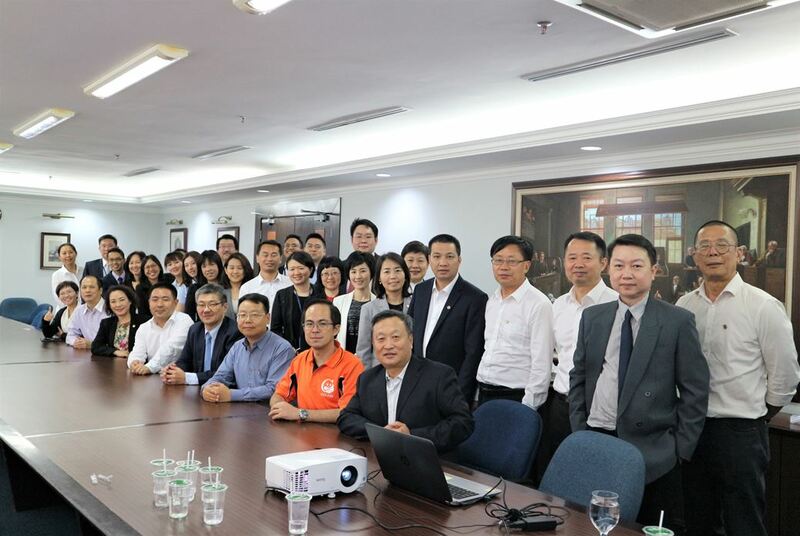 Our firm recently hosted a 17-member delegation from the Zhuhai Lawyers Association. The delegation was led by the President of the Zhuhai Lawyers Association, Mr Tian Xue Dong and included committee members of the Association, all of whom are managing partners or senior partners of their respective firms. 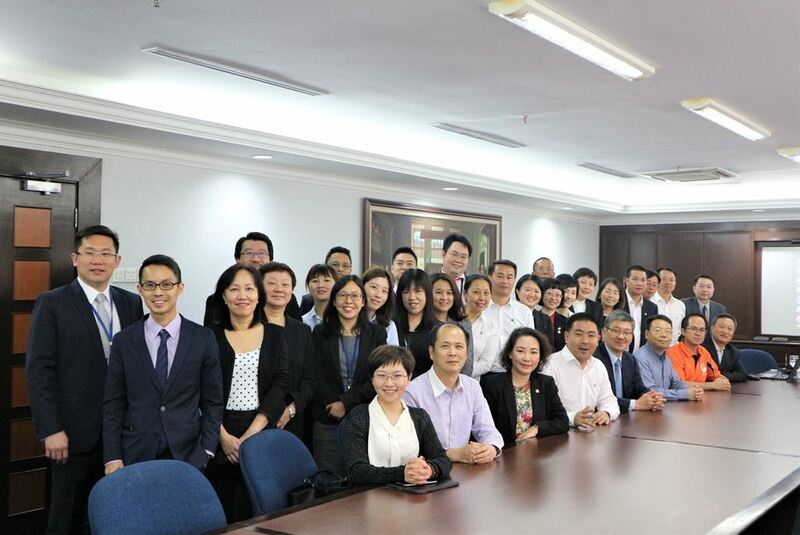 Both our guests and our partners engaged in fruitful discussions on the legal practice in Zhuhai and Kuala Lumpur. We hope to see more collaboration between our firm and our guests in the near future. Our firm wish to thank the Malaysian China Legal Cooperation Society for arranging this courtesy visit and making this event a success.